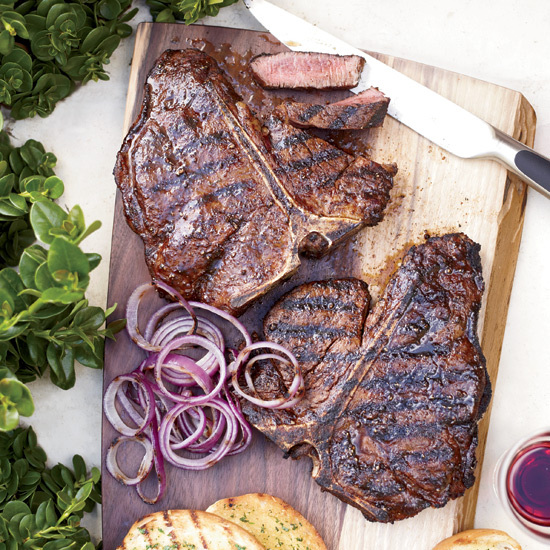 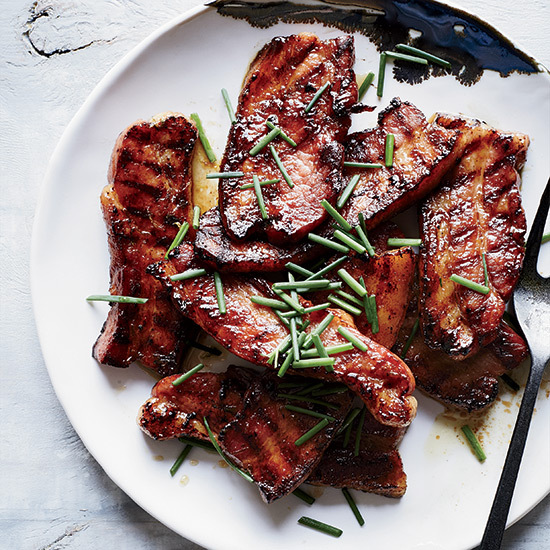 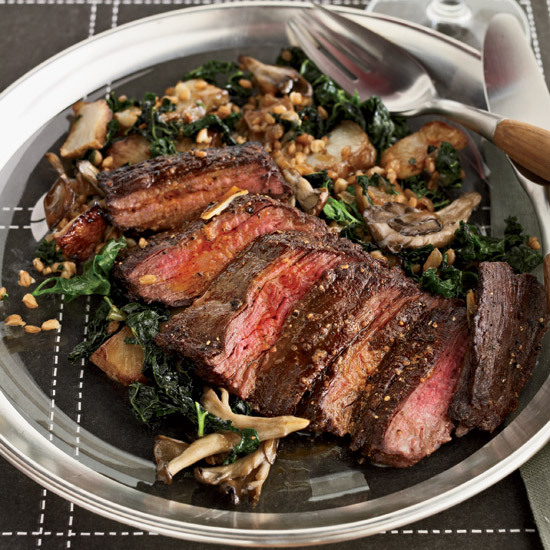 A powerful rub of ancho chile powder, cumin, paprika and garlic powder gives these big, thick steaks a ton of flavor. 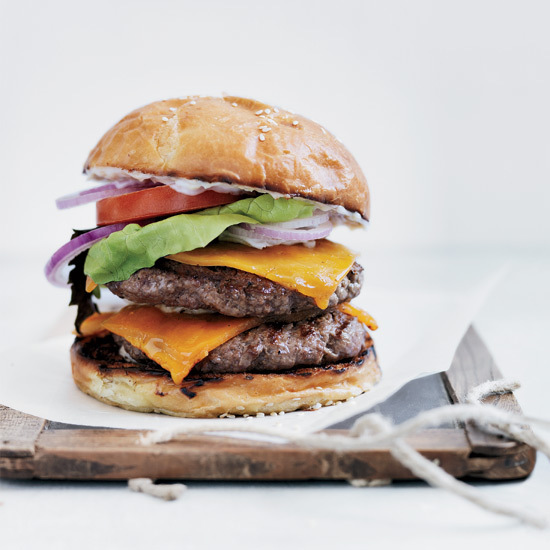 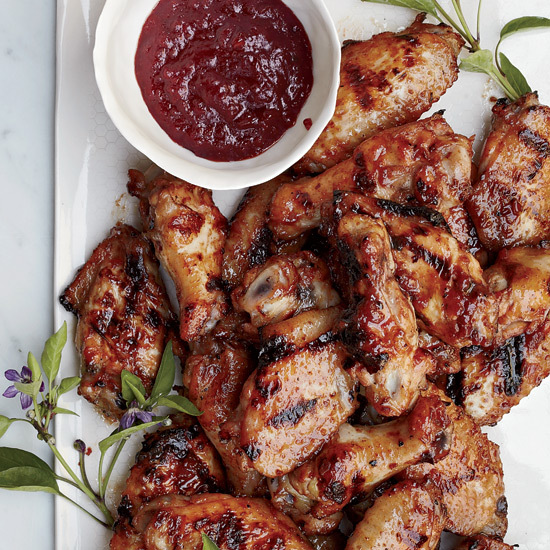 Chef Roy Choi’s cheeseburgers take the American classic and add an Asian twist. 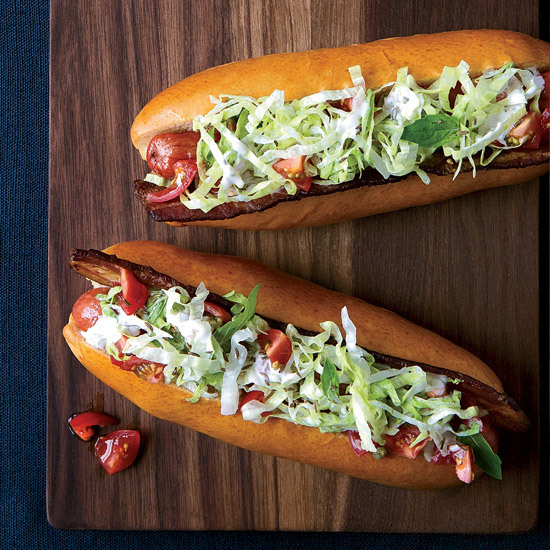 Upgrade classic hot dogs with this fun take on a BLT.